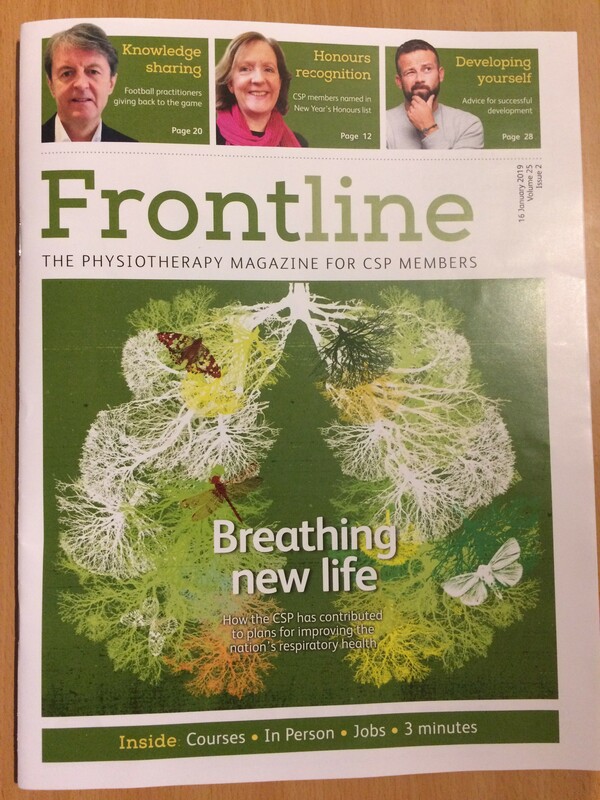 FMPA CEO Eamonn Salmon talks about how the FMPA have a terrific resource of practitioners who, upon leaving the game, enter into private practice with tremendous skills and knowledge. But the grassroots game has had little or no investment in medical terms and relies on untrained volunteers often administrating questionable advice. So it was felt that we could put the two together for mutual benefit. The FMPA Register was the result and launched recently. To view details of the register please click here.